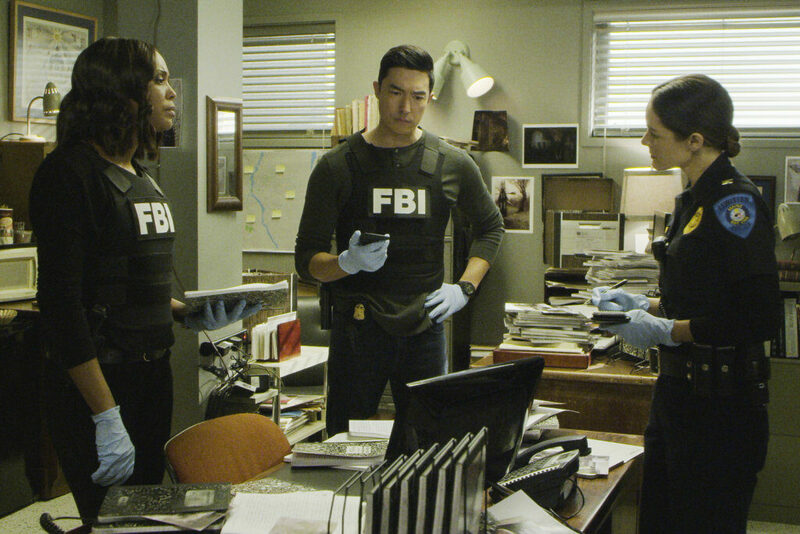 Picking apart what the show got wrong about the city is half the fun. The Wednesday night episode of “Criminal Minds” mentioned Lewiston by name many times, and it’s probably a good thing. For those who tuned in just to see their hometown represented, there was nothing much familiar about the city explored in the episode. 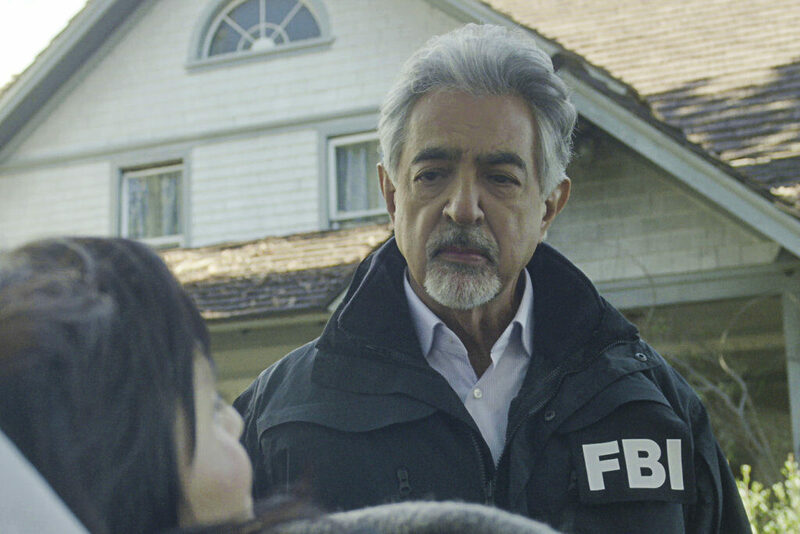 Actor Joe Mantegna as David Rossi in a “Criminal Minds” episode titled “Sick and Evil,” which aired Wednesday night. There was lots of flannel in the show – even thought it wasn’t winter – and actors in the episode didn’t even make attempts at a Maine accent – which almost always turns disastrous. “Overall, very disappointed in this presentation – was obvious they merely picked a city name out of a hat,” Cutting said. “The whole rural, ‘don’t lock their doors’ simply shows the from-away mentality of viewing Maine.